Scott claims that he can give you access to a software that can trade cryptocurrencies on autopilot profitably. 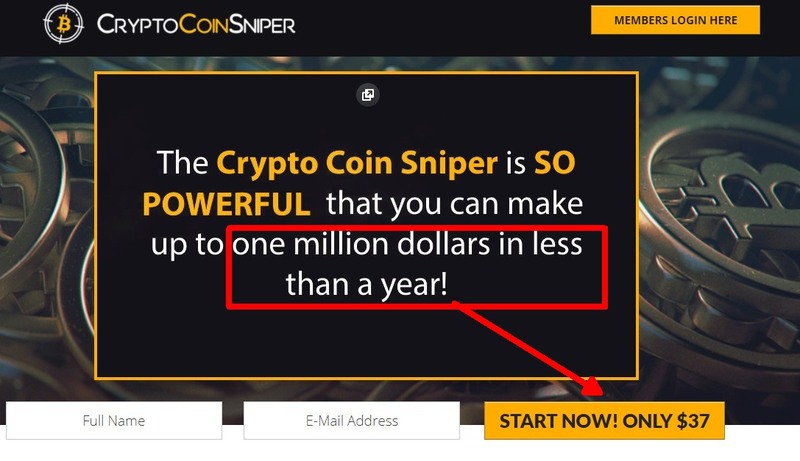 This software is called Crypto Coin Sniper. It allegedly is so profitable that it can make you a millionaire within on year. And it costs only $37. So, can you really become a millionaire for $37?! You really don’t need to know anything about cryptocurrencies to know that if somebody promises that you will become a millionaire for $37, something is fishy. And this is precisely what Scott does. Moreover, he says that you cannot lose money with his trading system, which is another blatant lie. There are no guarantees in trading, anybody claiming that you certainly won’t lose money is a liar and scammer, there is no other way. So, when you hear about a “top secret software” that can make you a millionaire, yet it is sold to the general public for $37, have a good a laugh and move on. One clear and tangible proof that Crypto Coin Sniper is a scam is in the reviews you can see in the video. They are fake. As you can see on our picture, paid actors were used for these fake testimonials, these people are not real users of this systems. 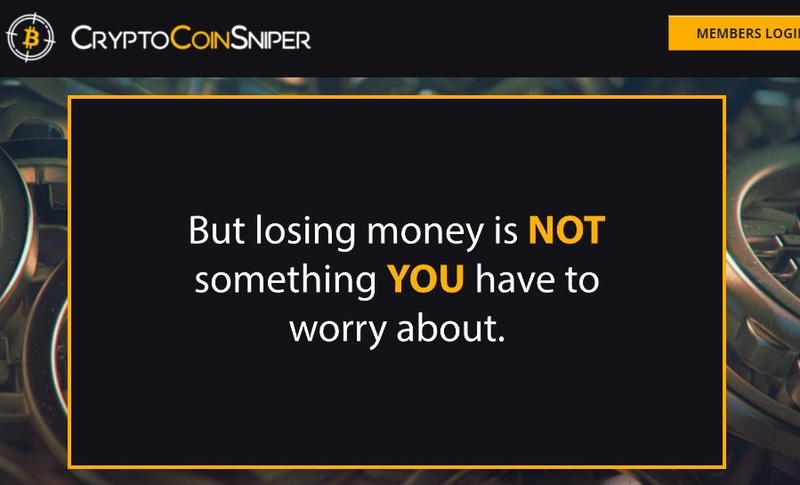 The modus operandi of Crypto Coin Sniper is clear, Scott will sell you something worthless and keep your money. Some people will force him to give them a refund, but a lot of people won’t do that, and that will be his profit. 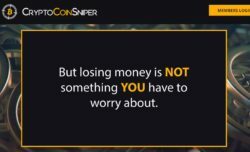 Crypto Coin Sniper is a scam that can only lose you money, stay away from it! The truth is that you can make money in crypto trading, but you first have to learn and build a profitable strategy. You can try it risk free on a free demo with a regulated broker. If you then decide to trade with real money, do it only with money you can afford to lose, that’s the golden rule of trading.